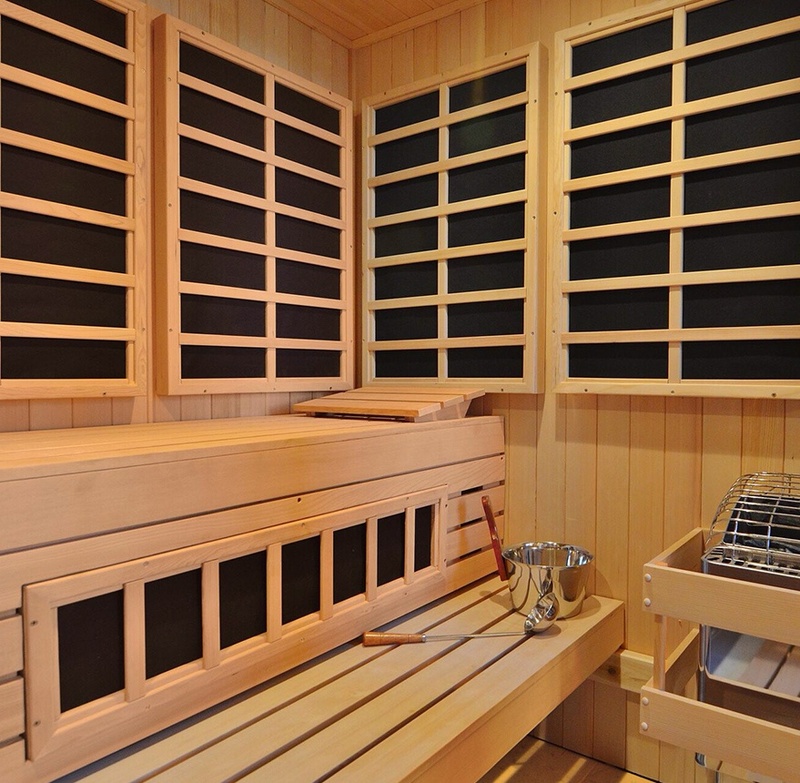 A Custom Infrared Sauna, an option previously unavailable and unique to Finnleo, will meet your special needs. 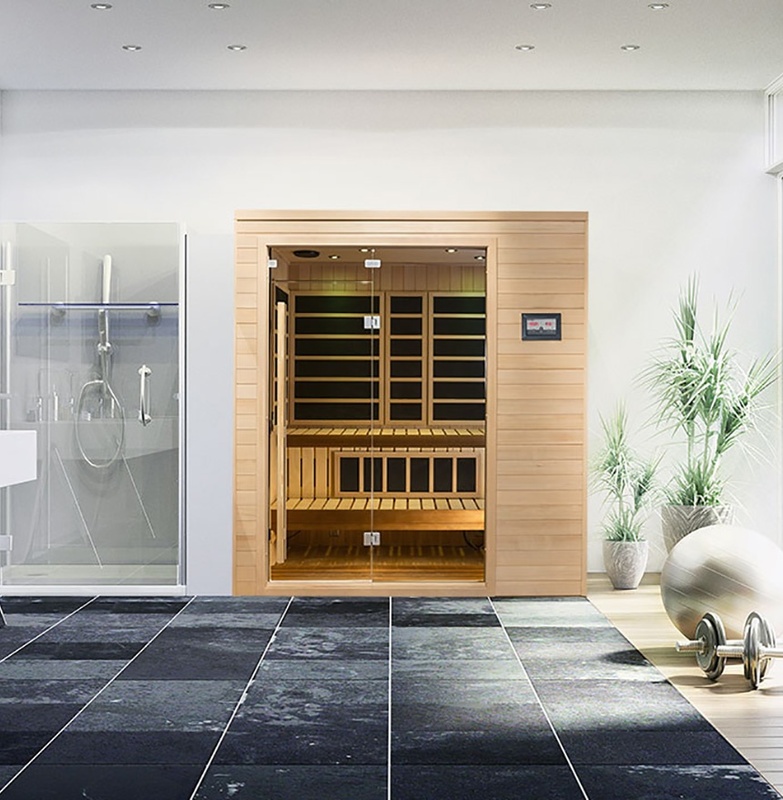 Where IR was once limited to a few fixed sizes and models—now Custom Infrared and Custom InfraSauna® are available in limitless shapes and sizes; you are limited only by your design imagination. Need design assistance to overcome potential challenges? Visit with your local specialty Finnleo dealer, or call or email us.